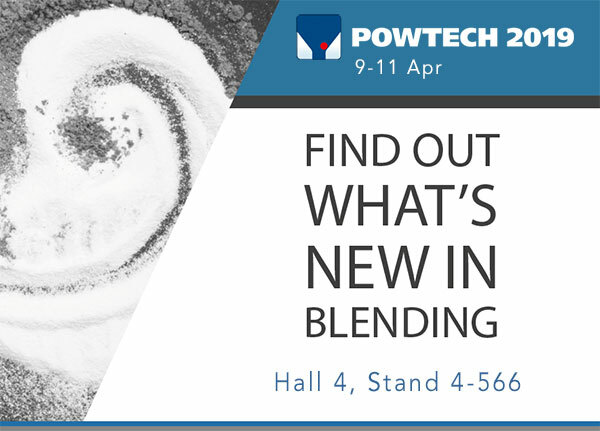 The Matcon team will be in Nuremberg for Powtech 2019 this April discussing the latest trends in powder, granule and bulk solids technologies. From Tuesday 9th - Thursday 11th April our team of powder handling experts will be found on stand 4-566 in Hall 4. Powtech is known as "the world’s undisputed number one event for powder, granule and bulk solids technologies” so it provides the perfect platform for the Matcon team to present our latest innovations to complement the world of powder handling. 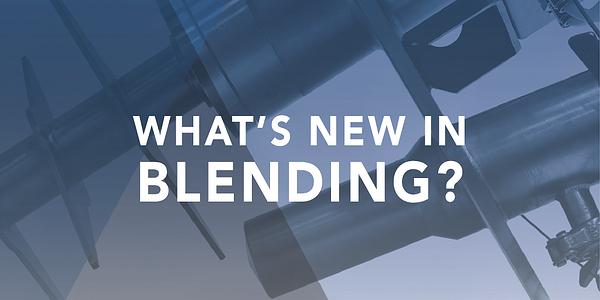 As well as expert advice on how to improve manufacturing efficiencies, achieve quick & easy recipe changeovers and transition from manual to automated recipe formulation, we’ll be launching new product innovations to widen your blending capabilities. As the demands from consumers are constantly changing you need to stay ahead of the competition. To do this, manufacturers must have flexible and efficient production processes. Until now, if a powder blend required liquid addition, it was necessary to use Fixed Mixers, which can be difficult and time consuming to clean between recipe changeovers, particularly where different liquids are involved. Visit our stand (4-566 in Hall 4) during Powtech to learn about developments in tumble blending technology which have created the ability to add liquid to our IBC Blending System, and consequently expand the capabilities of this flexible and agile process and minimise downtime of this key value adding process step between product changeovers. We look forward to meeting with you at Powtech 2019.